Very few human beings are as accomplished as A-Trak. Starting off by claiming world champion DJ titles from the age of 15, A-Trak has achieved many successes over a decades-long career. From founding Fool's Gold Records to having an influential hand in Kid Cudi and Kanye West's careers, the DJ, Producer and technology enthusiast has always been at the forefront of emerging trends and inspiring the world to listen to music in different ways. We also owe a great deal to A-Trak, being Serato's first beta tester! Watch A-Trak work his magic on the Pioneer DJM-S9 using his track, "Believe" feat Lil Yachty & Quavo. We were lucky to sit down with A-Trak to speak on his career evolution. 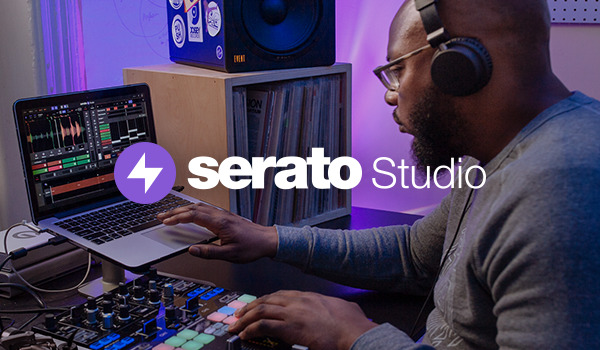 From child scratch prodigy to one of the world's most prominent producers and label heads. A lot has changed since A-Trak became Serato's very first user outside of New Zealand.